Cancer Research UK has called for a ban on high-calorie food and drink TV ads during talent shows and live sports, after a report claims to have drawn a link between TV advertising and childhood obesity. The charity argues that teenagers being "bombarded" by TV ads for high-calorie foods and drinks are liable to eat more than 500 extra snacks in a year, compared with those watching less TV. In the survey, carried out by YouGov, Cancer Research UK asked 3,348 young people in the UK between the ages of 11-19 on their TV viewing habits and diet. Researchers claim that teenagers streaming TV shows with ads were more than twice as likely (139%) to consume fizzy drinks than someone with a "low advert exposure", and 65% more likely to eat ready meals. Dr Jyotsna Vohra, lead author on the study from Cancer Research UK, said: "This is the strongest evidence yet that junk food ads could increase how much teens choose to eat. We’re not claiming that every teenager who watches commercial TV will gorge on junk food but this research suggests there is a strong association between advertisements and eating habits. "It’s been 10 years since the first, and only, TV junk food marketing regulations were introduced by Ofcom and they’re seriously out of date. Ofcom must stop junk food ads being shown during programmes that are popular with young people, such as talent shows and football matches, where there’s currently no regulation. "Our report suggests that reducing junk food TV marketing could help to halt the obesity crisis." Responding to the report, Advertising Association chief executive Stephen Woodford insisted that the UK has some of the "toughest" regulations in the world. "The report implies that TV food marketing rules have not changed in 10 years. While this may be true for TV, [the Committees of Advertising Practice] carried out a comprehensive review of HFSS advertising to children in 2016 and the codes were reviewed, updated and strengthened last year. The changes mean that whether children are watching programmes on TV or streaming from the internet they are subject to the same protections, which was not the case previously. "As young people’s media consumption habits have changed, so have the regulations governing these media. 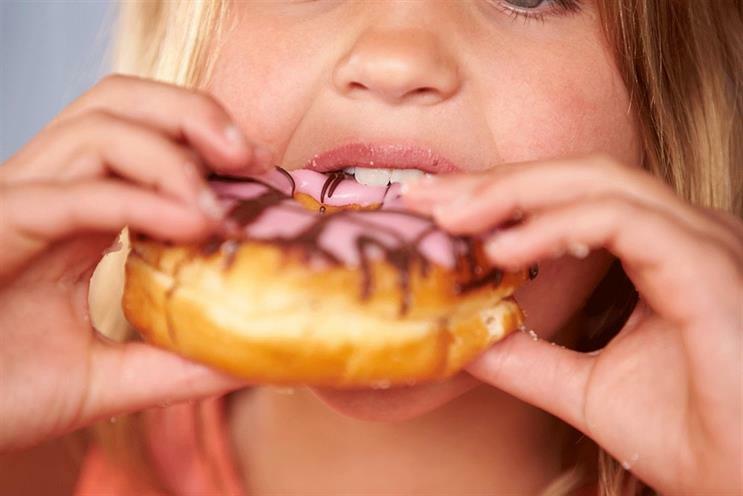 The Advertising Association, its members, and other partners in the industry such as the FDF, remain committed to meeting the challenge of childhood obesity, which is an important public health issue in the UK as it is elsewhere." Before last year’s general election, the Labour Party pledged to ban the advertising of all food high in fat, salt and sugar before the 9pm watershed if it got into power.